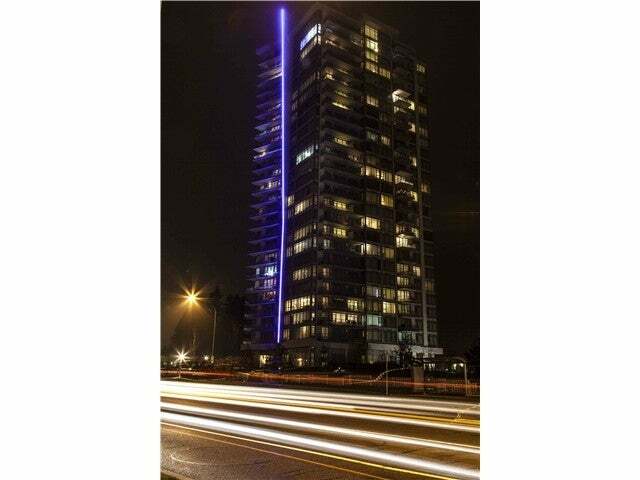 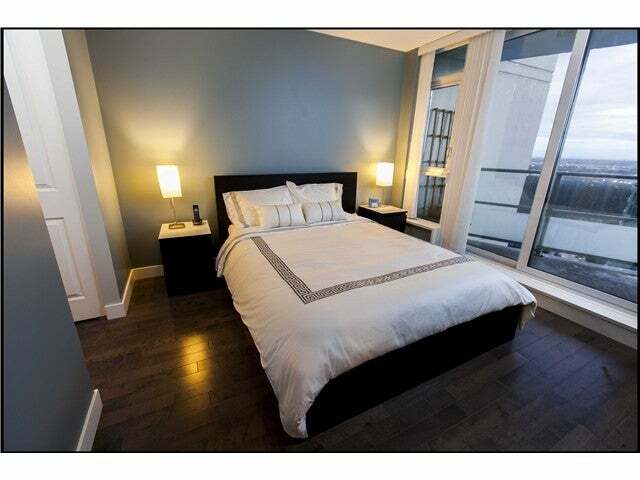 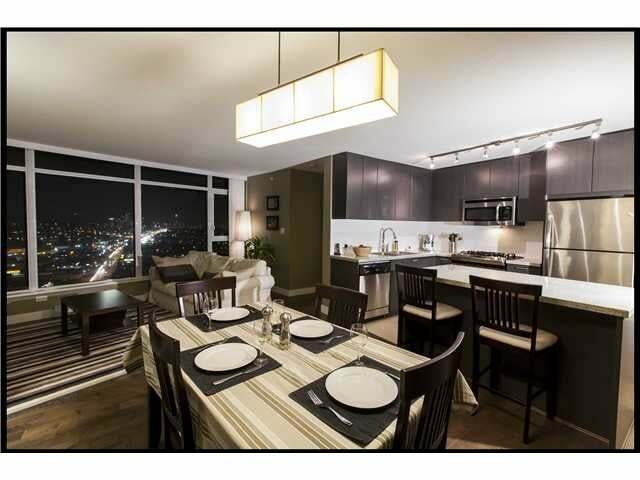 Fabulous 2 bdrm corner suite in the excellent 'LUMA' concrete building by Polygon. 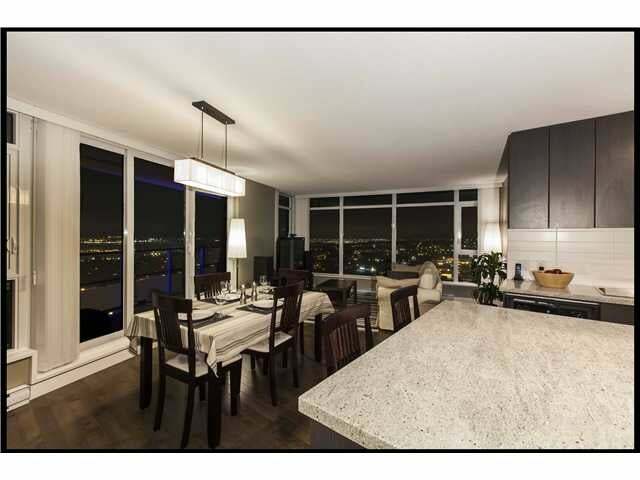 This spacious, bright unit offers it all with superb open plan kitchen, granite countertops, stainless steel appliances & beautiful engineered, oak hardwood floors throughout. 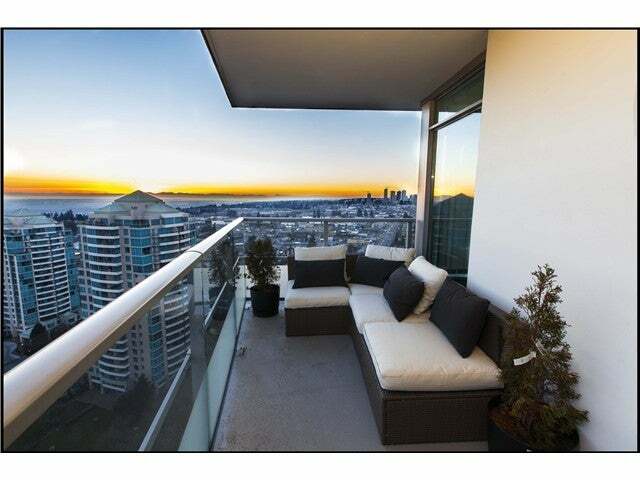 Large private balcony with unobstructed sweeping panoramic views of city, Lions Gate bridge, Northshore mountains, water, Gulf Islands, San Juan Islands to Mt Baker. 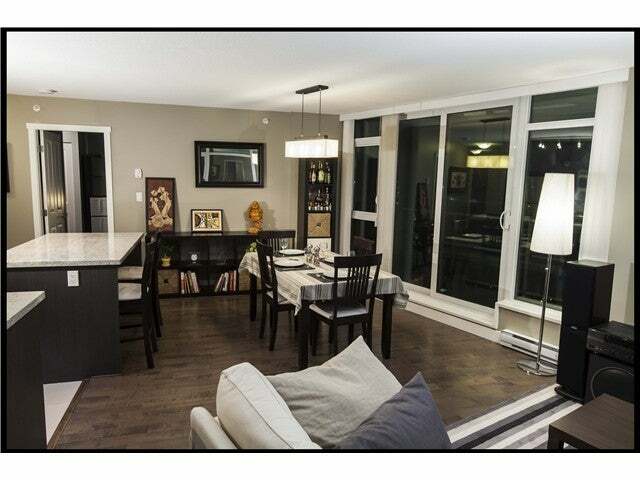 Floor to ceiling windows add to the spaciousness & airy feeling. 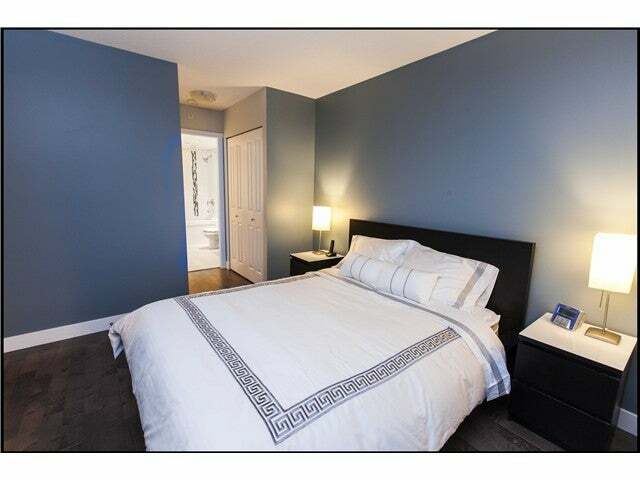 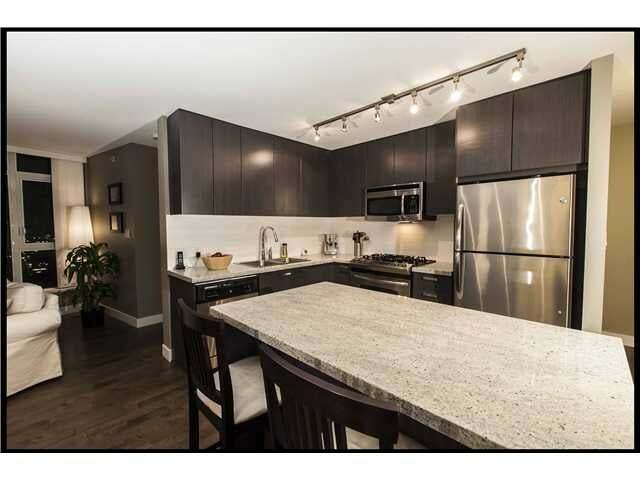 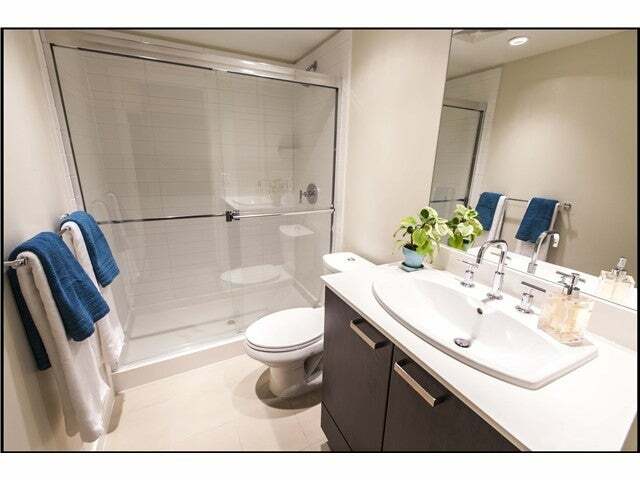 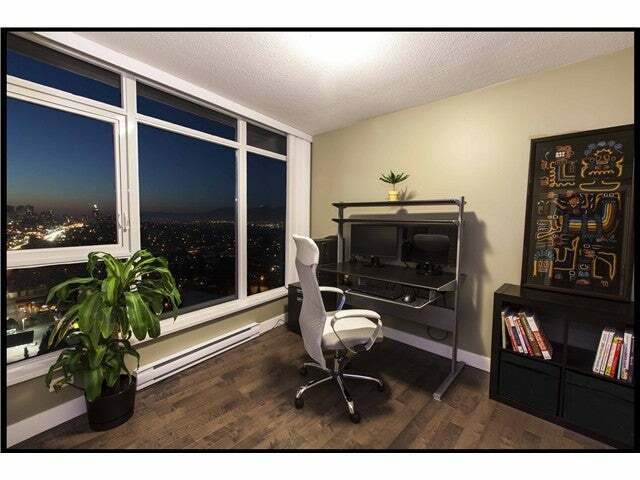 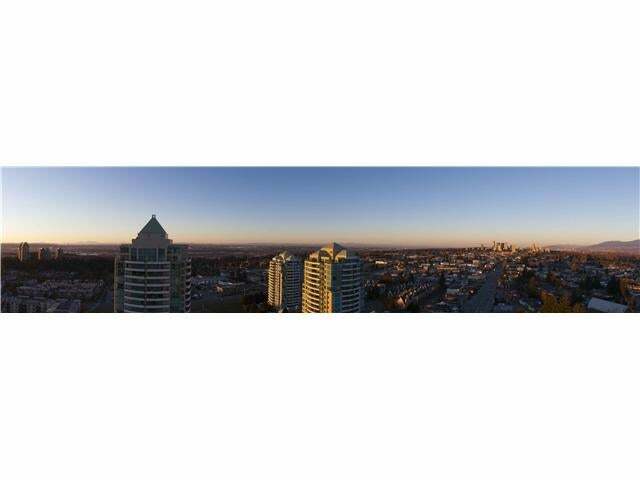 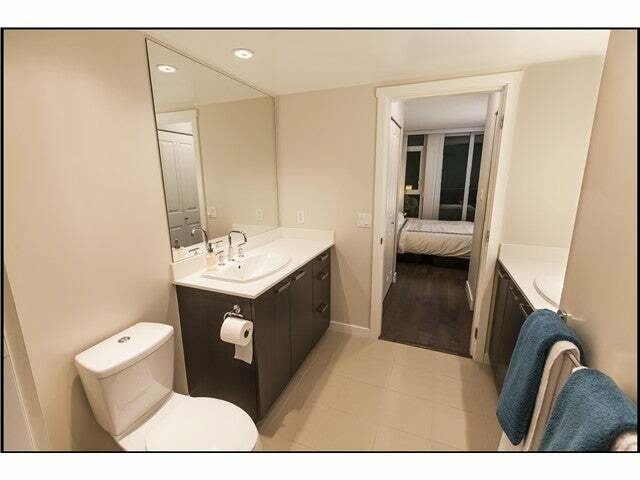 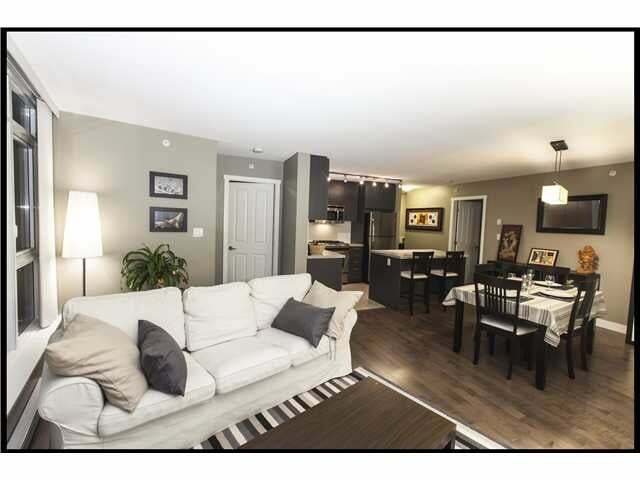 Central location, minutes to Metrotown, skytrain, transit & commuter routes. 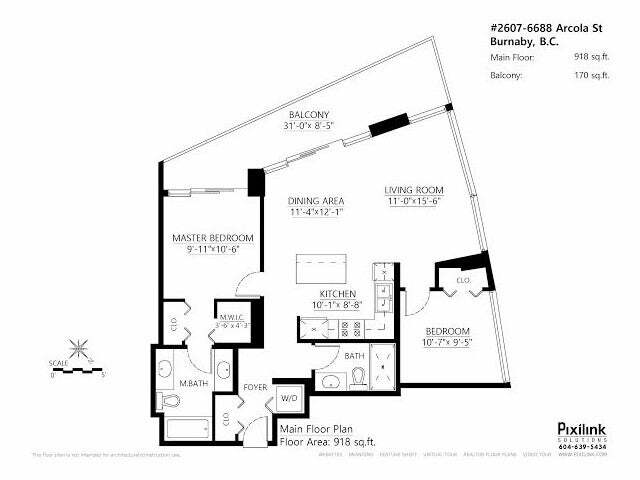 Fully equipped gym, garden & playground. 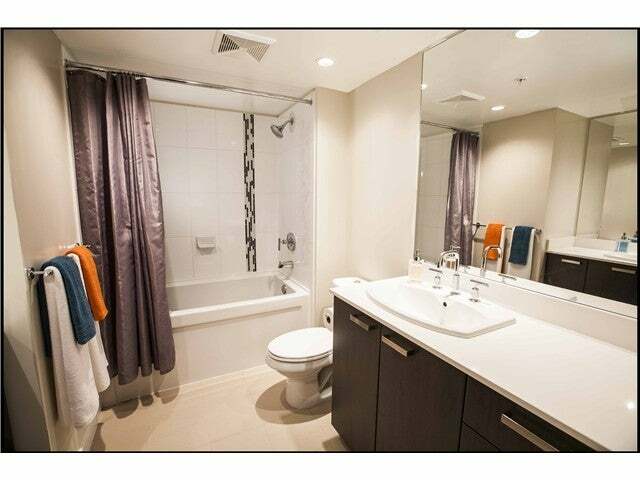 Secured parking stall & storage locker.Well run strata.Like a show home. 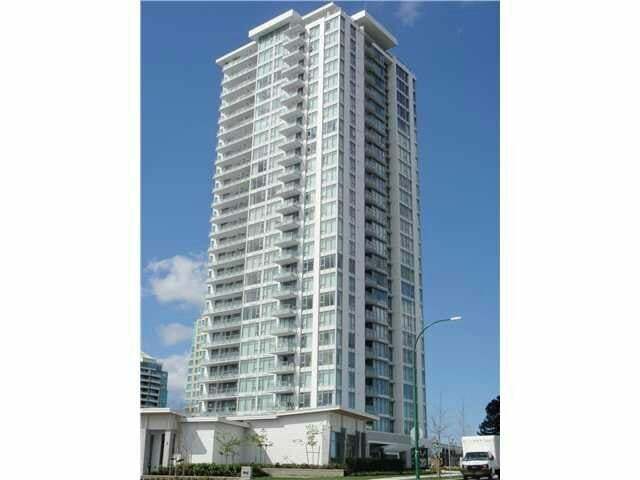 Burnaby Highgate 2607-6688 Arcola St.